Pie & Mash FROM £6 PER HEAD. 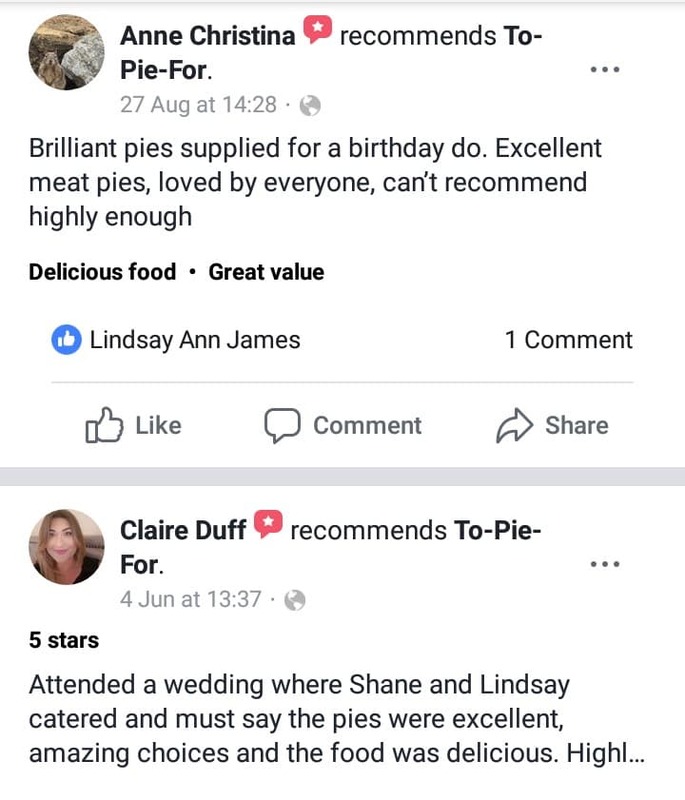 OUR PIES WILL BE MADE STRAIGHT FROM OUR 5 STAR BAKERY IN WARRINGTON ON THE DAY OF YOUR VENUE, FOR PARTIES OF 50 PEOPLE OR MORE. 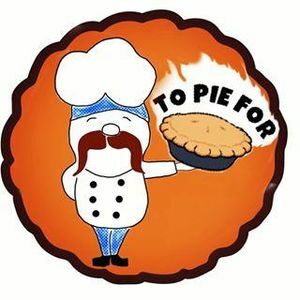 YOU CAN CHOICE FROM 4 DIFFERENT FLAVOURS FROM OUR HOT PIE LIST AND EACH PIE IS SERVED WITH CREAMY MARIS PIPER MASH, MUSHY PEAS AND RICH WARM GRAVY. PRICE INCLUDES OUR SERVICE, ECO FRIENDLY BOWLS AND CUTLERY. 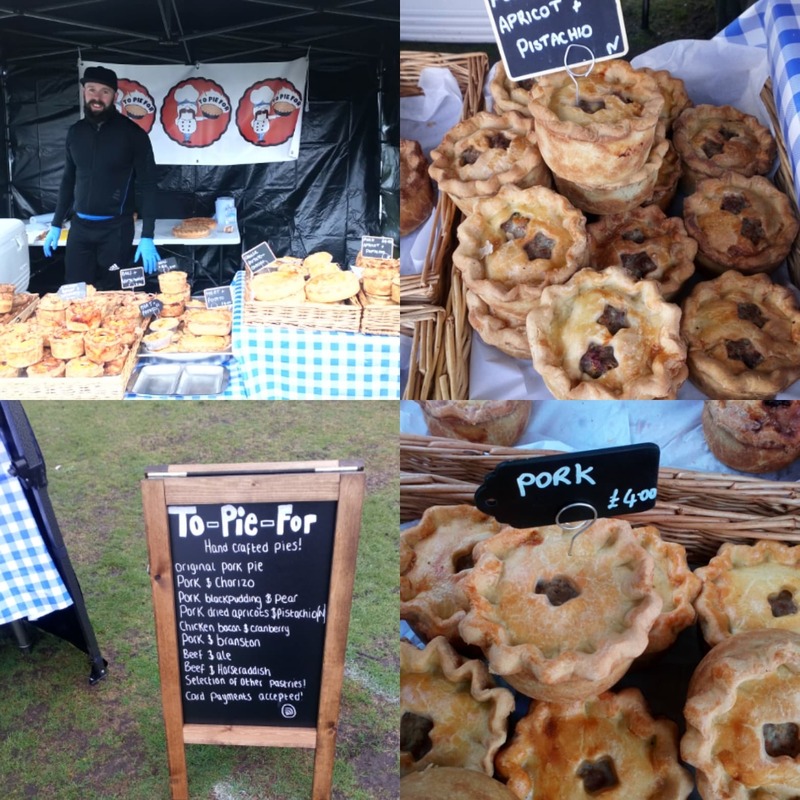 Pork Pie Wedding Cakes FROM £150, 3 OR 4 TIERS OF SOLD MEAT PIES, ANY LAYER CAN BE CHOSEN FROM OUR LIST OF COLD PIES. MIX OR MATCH. RIBBON & DECOR WILL ALSO MATCH YOUR WEDDING COLOUR THEME . 4 WEEKS NOTICE PRIOR TO EVENT NEEDED. 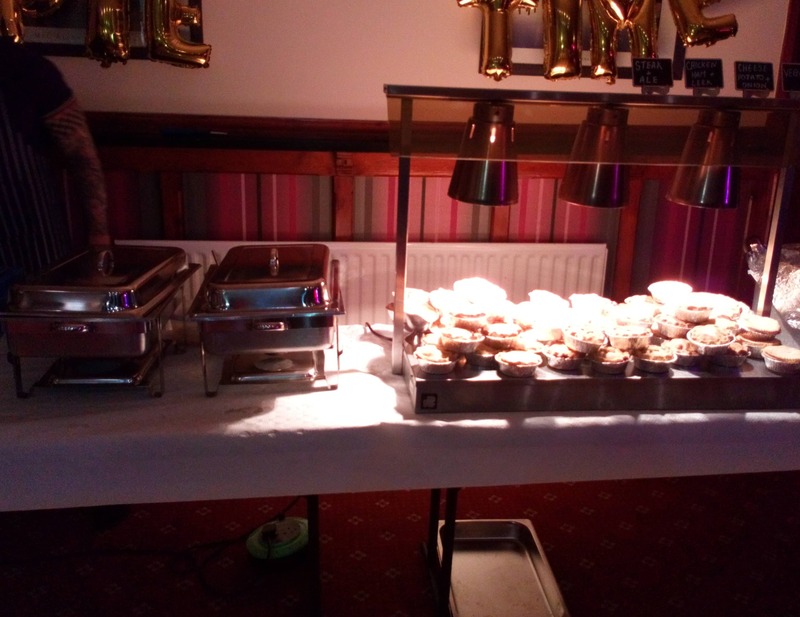 WE ARE BASED IN WARRINGTON CHESHIRE, WE CATER FOR ANY SPECIAL FUNCTION OR INFORMAL GET TOGETHER. 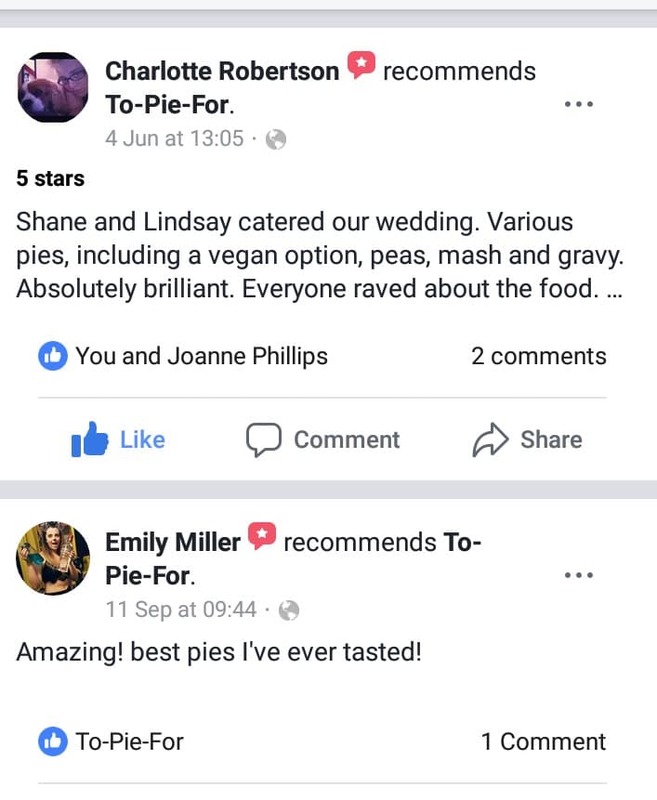 WE OFFER PIE, MASH PEAS AND GRAVY WHICH IS THE PERFECT CHOICE FOR ANY EVENT. WANT THAT SIGNATURE STATEMENT ON YOUR WEDDING TABLE, THEN A PORK PIE WEDDING CAKE IS JUST WHAT YOU NEED. 3 OR 4 TIERS IN A LARGE SELECTION OF FLAVOURS.